Nonprofits will showcase their collective impact to the North Dakota Legislature Feb. 5 during Nonprofit Day at the Capitol in Bismarck. A new report from the North Dakota Association of Nonprofit Organizations (NDANO) highlights the essential work of the state's charitable nonprofits in all mission areas. To download the report, visit https://www.ndano.org/resources/sector.html. 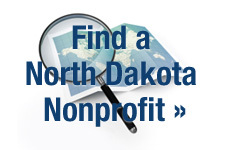 NDANO is the statewide membership association for the North Dakota nonprofit sector. 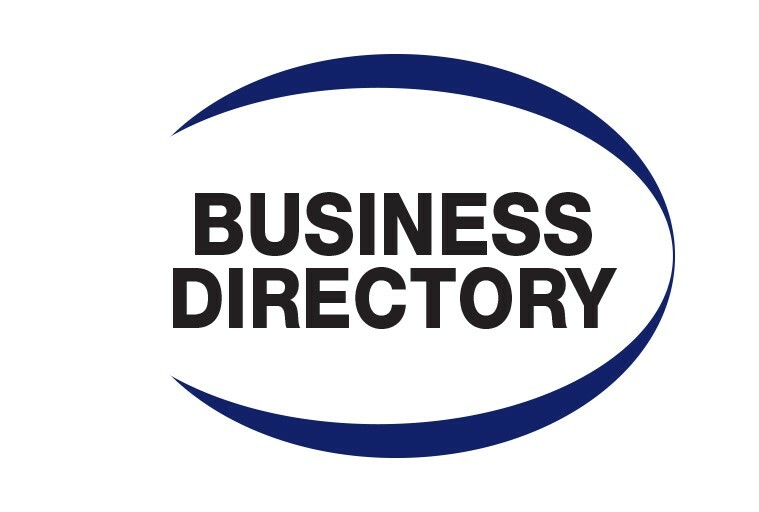 Its mission is to educate, advocate and connect to strengthen nonprofits.